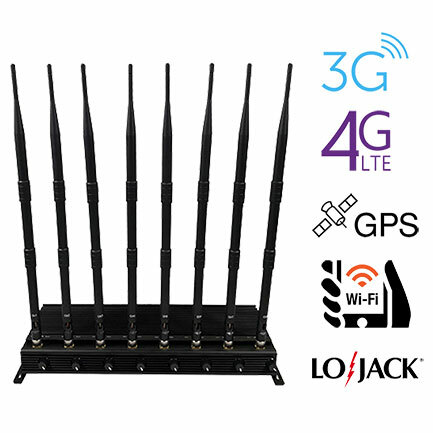 As the first jammer using new jamming technology. 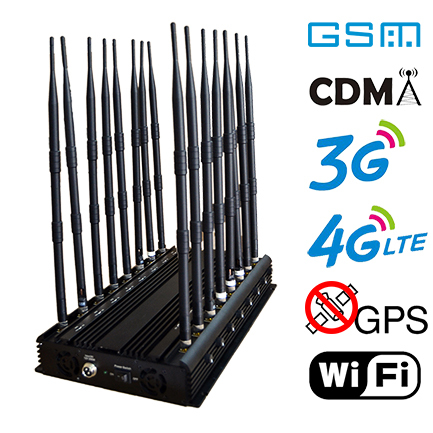 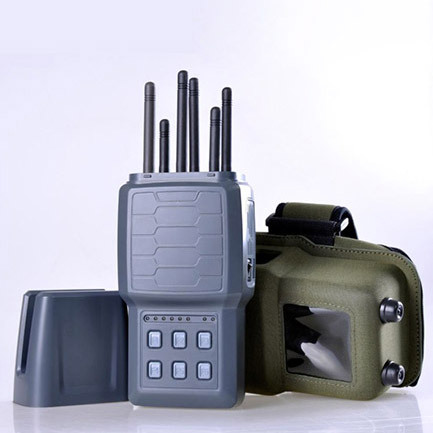 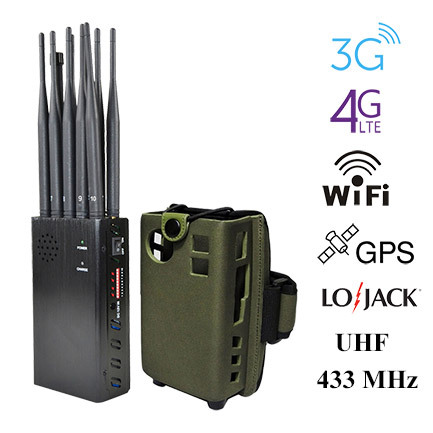 This 8 bands desktop cell phone jammer has a jamming distance of 50 meters. 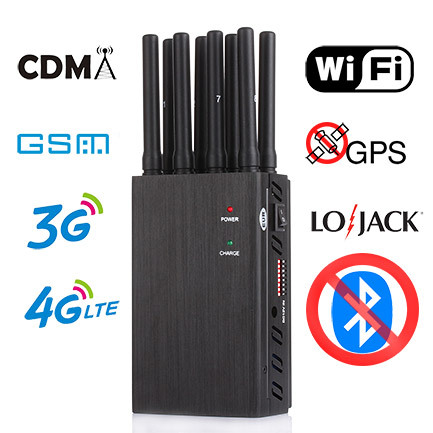 It has a greater jamming distance than other 8-band desktop jammers. 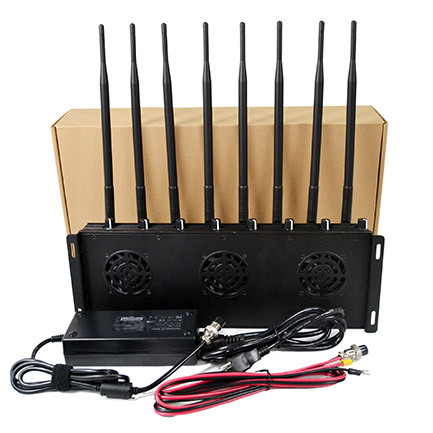 4.High output power, Total up to: 18W,jamming up to 40m (Still depends on the strength signal in given area.